Get a pair of flat boots! Coming in solid colours grey, black or brown. 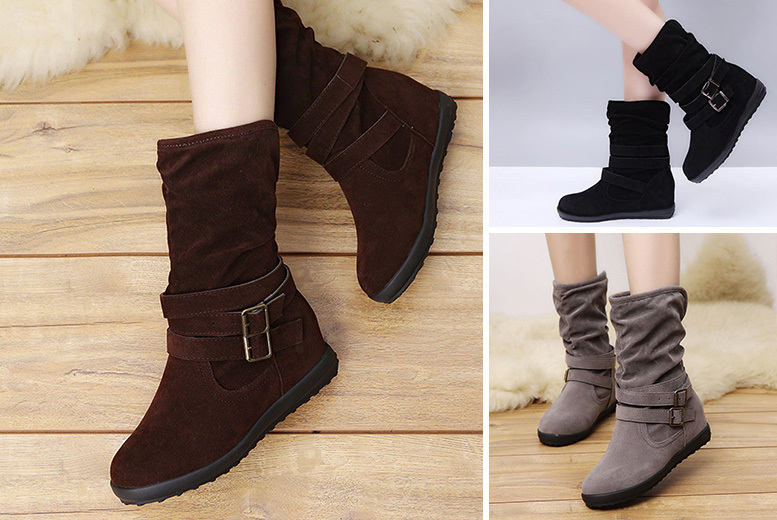 Ankle style boot – perfect for autumn! With six UK sizes to choose from. Keep your feet warm all winter long!